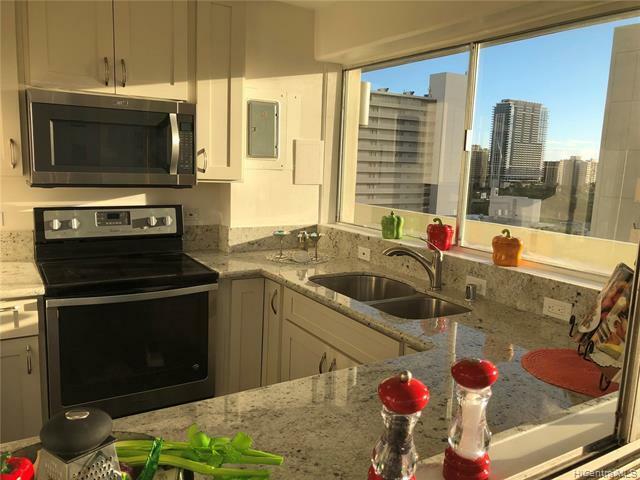 Top of Waikiki's Oahu Surf 2 - Call your favorite Realtor to see and/or purchase this 3 bedroom, 3 bathroom penthouse home. All electricity is included in maintenance fee. 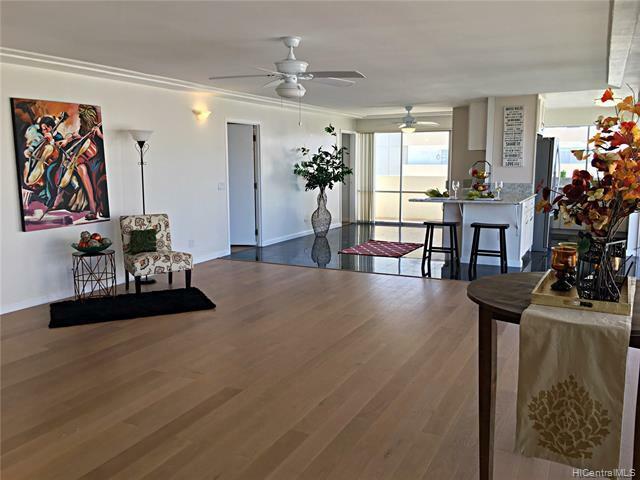 Convenient, elegant, you'll want to entertain guests or keep all to yourself, the 400+ wrap around lanai. The pool deck is only one floor above you, with easy access. 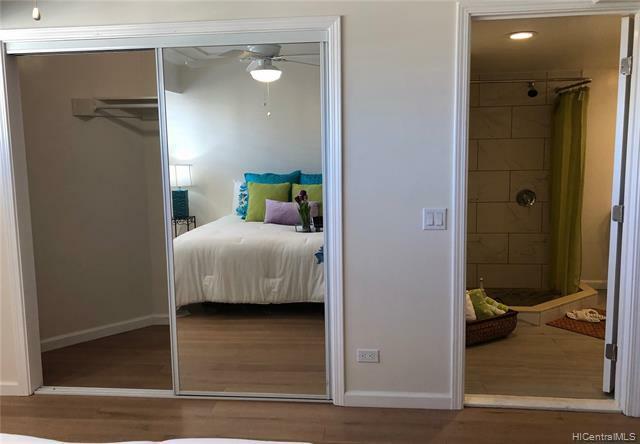 Third bedroom has optional separate entrance and full bath providing potential rental income. 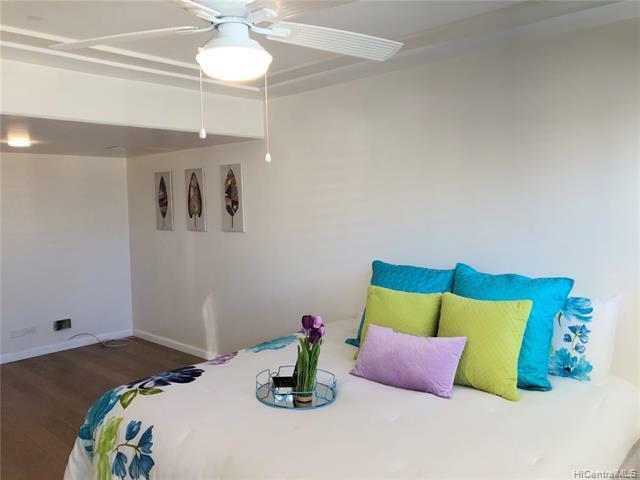 Ocean Surf 2, Penthouse 3, Call Today.